The largest of our single-wall cardboard boxes for sale, the TVL 12 is about the size of a bedside chest of drawers. It’s ideal for moving, shipping or storing lightweight items such as bedding, blankets, plastic containers and toys. It’s also useful for fairly light items that are too long to fit in other boxes. The TVL 12 has standard thickness single-wall cardboard with a single layer of protective fluting, and is designed to be sealed with packing tape. 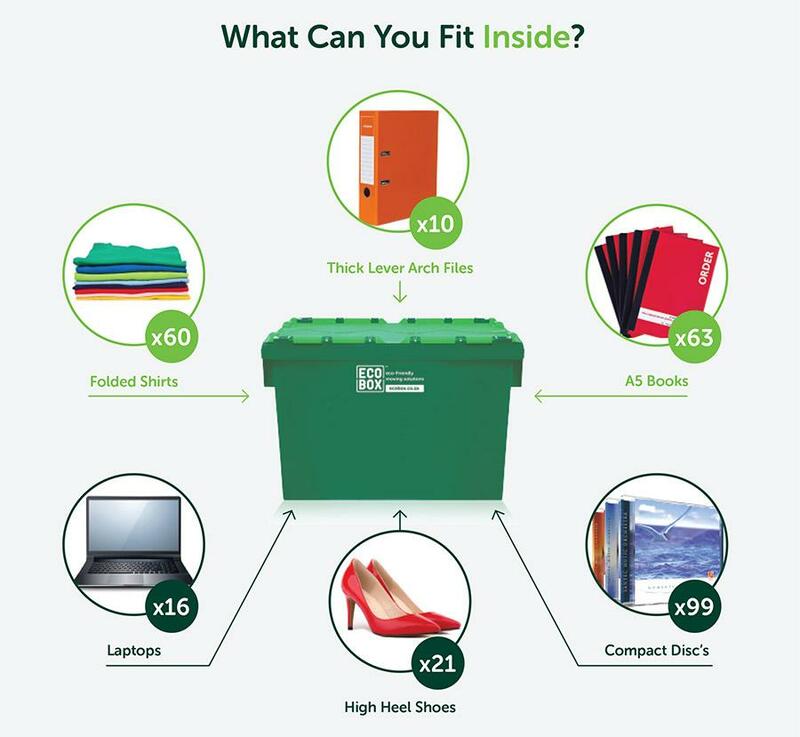 For heavier or fragile items, it’s best to opt for smaller double-wall cardboard boxes or our sturdy plastic Ecoboxes. 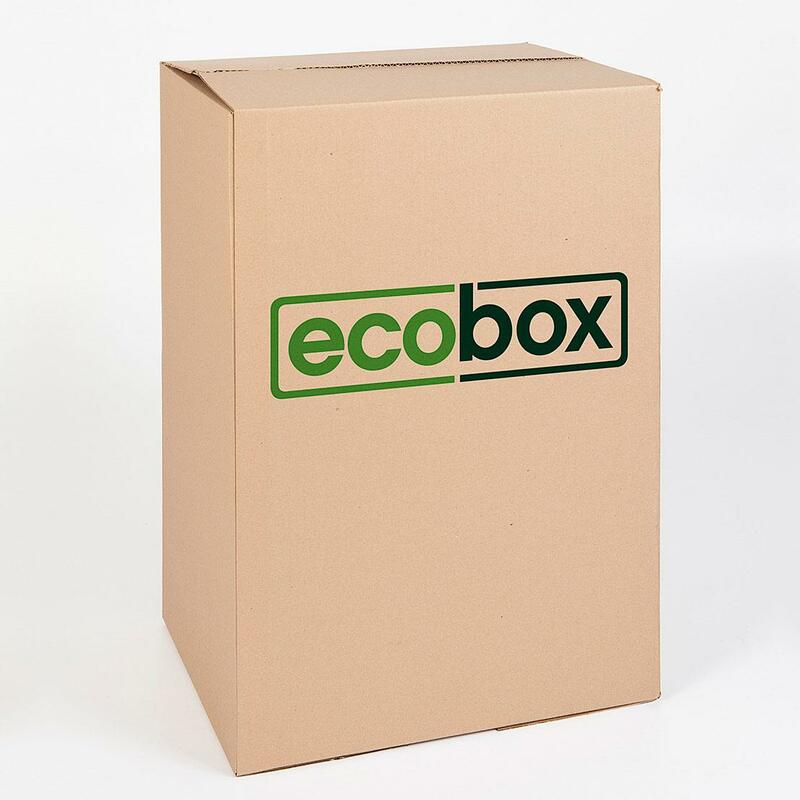 With Ecobox, you can buy cardboard boxes online and have them delivered to your door – an ideal, time-saving option when you’re moving home or office. We also offer some of the best cardboard box prices, and our boxes are fully recyclable.